Taylor Lions are very involved in the community. 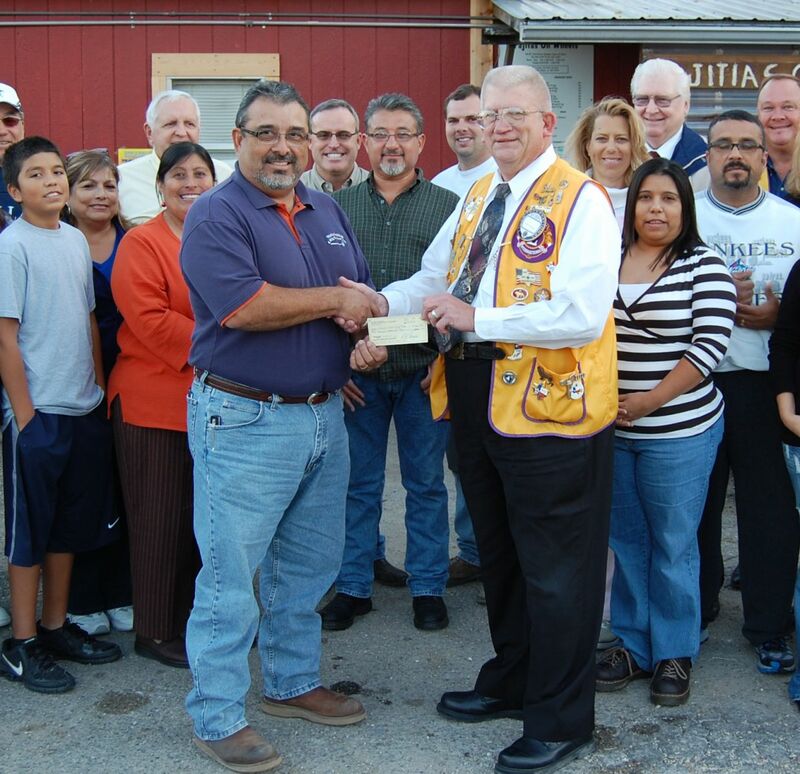 Leader Dogs for the Blind - Taylor Lions Club is #1 in the WORLD for donations to Leader Dogs for 2013-2014! Thank you to everyone for your support in making this possible! 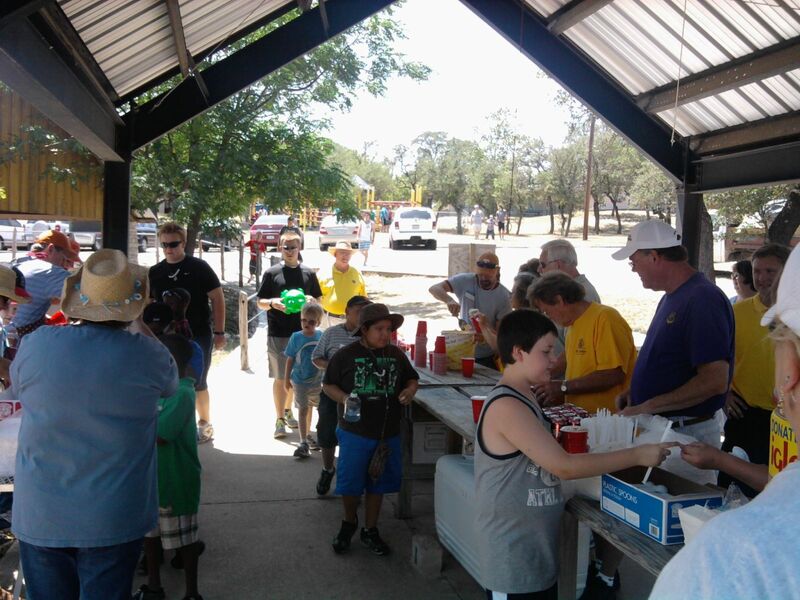 Texas Lions Camp - Taylor Lions Club is proud to sponsor diabetic and disabled campers for a free week of summer camp in Kerrville, Texas. Last year we gave out Coke Floats! 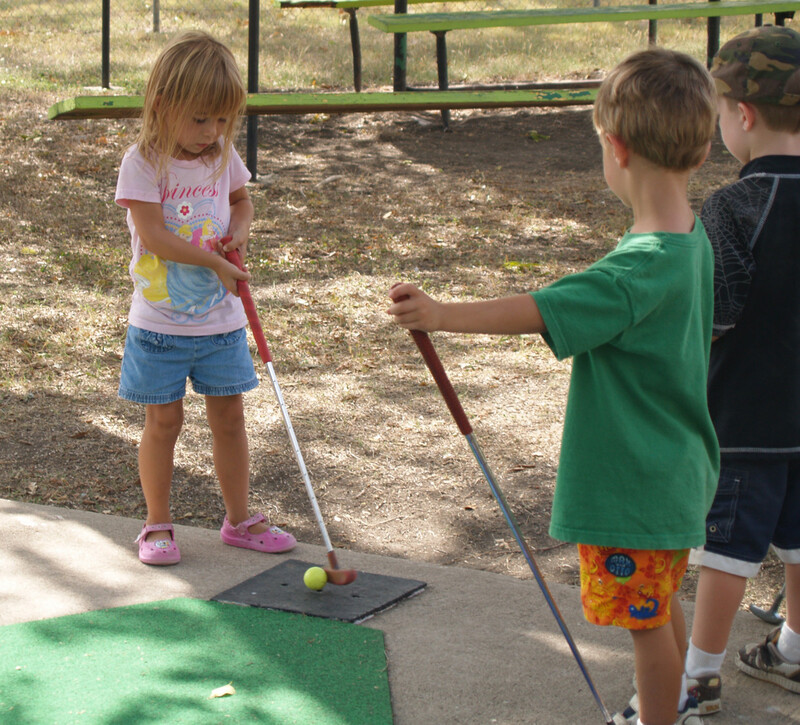 Miniature Golf - Located in the heart of shady Murphy Park, Taylor Lions Club's miniature golf course provides fun for the young and young at heart. We sponsor scholorships for free use through the Taylor YMCA. In 2012, the course was open to the public for free during the 4th of July Festival so the entire community could come practice their swings! 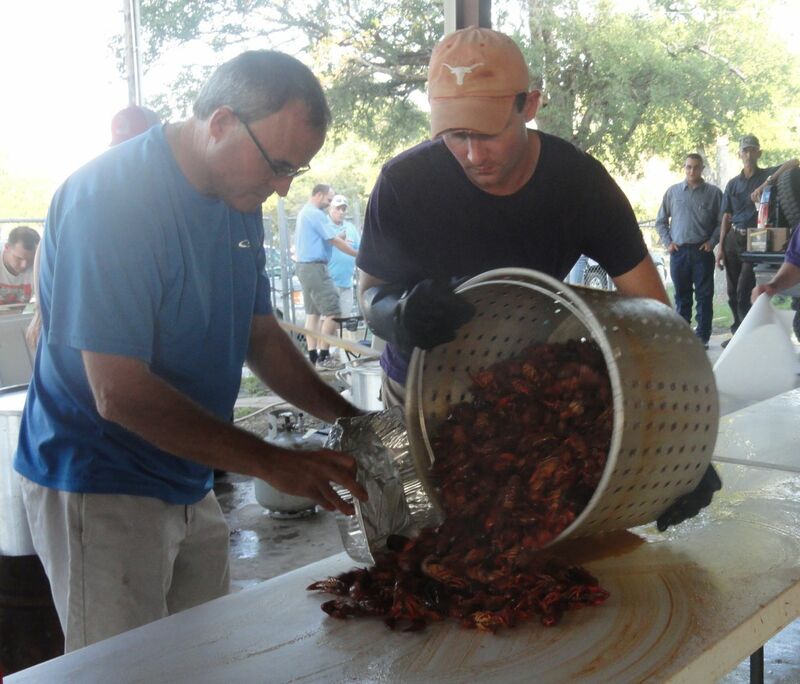 Walter Gonzales Memorial Horseshoe Tournament and Fajita Cookoff - When Walter Gonzales's vision declined due to the effects of retinitis pigmentosa, a hereditary disease that slowly damages the retina, he had to rely on his family to help him with mobility. Seeing his father’s vision—and consequently, his lifestyle—deteriorate motivated Ray Gonzales to start raising funds to help the visually impaired. The family partnered with the Taylor Lions Club to donate funds to Leader Dog for the Blind, a nonprofit organization in Minnesota that provides guide dogs to the blind and visually impaired to allow greater mobility. 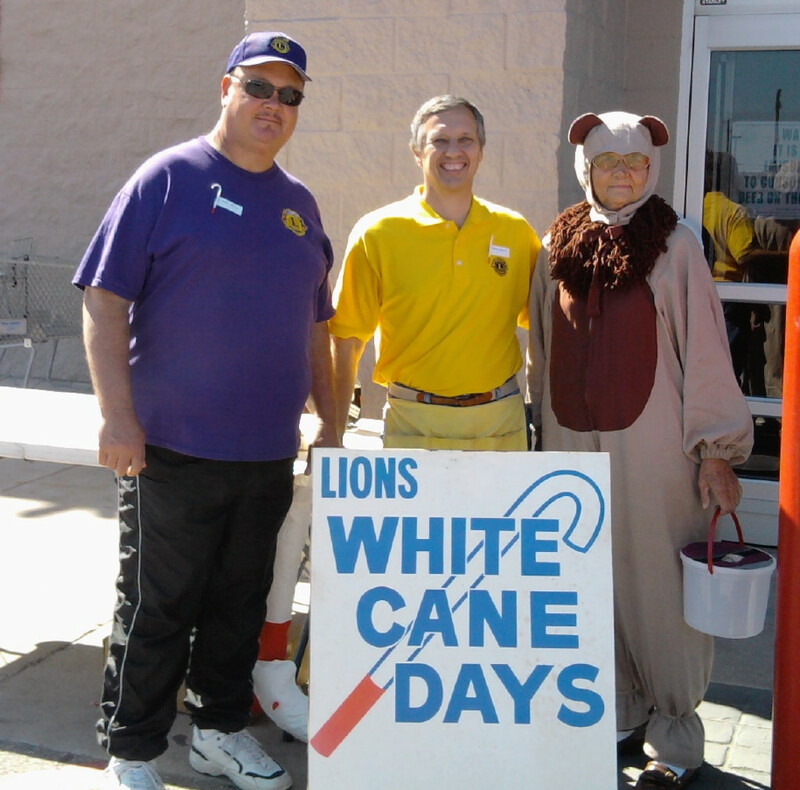 White Cane Days - Fundraising efforts help raise money to support programs and services for people who are blind or visually impaired, as well as for sight conservation.